Peace of mind! 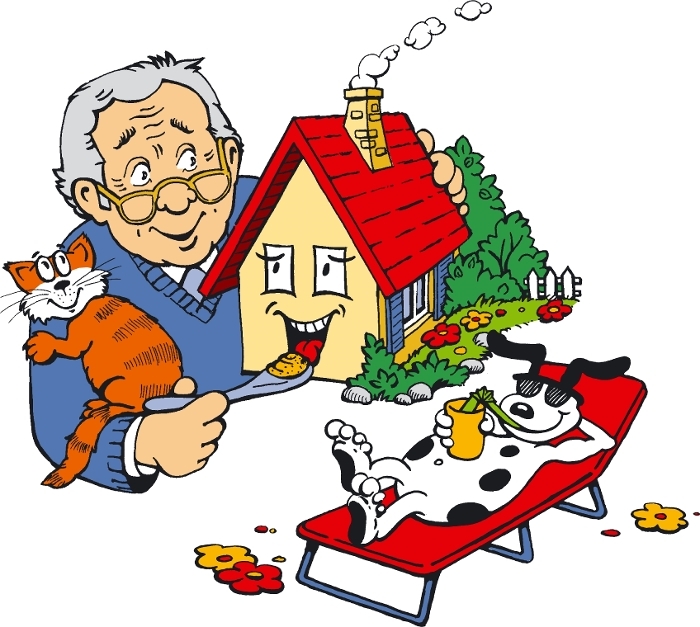 Need someone to take care of your house and animals while you are away? – This service is safe and convenient. Our House Sitters are Responsible, Peaceful, Loving and Professional. Save a bundle on pet care fees and don't come back to dead plants! Our services are set up to receive payment fee by cash, cheque, or credit card. Please add additional À la carte Services . Home owners… pick out some other services while you’re away! Airport pick up $50 (PoMo, Coq, PoCo, Pitt Meadows) / $75 ( Maple Ridge) to YVR. 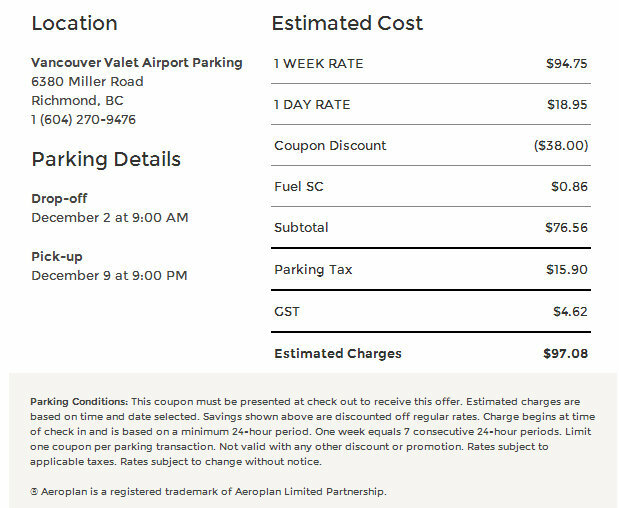 Airport drop off $50 (PoMo, Coq, PoCo, Pitt Meadows) / $75 ( Maple Ridge) to YVR. Ahhhhh… come back to a clean home! Save Money!!! SAVE THE GST + PST when you bundle 3 or more À la carte services ! !